Find Truckers Workers Compensation Insurance today. 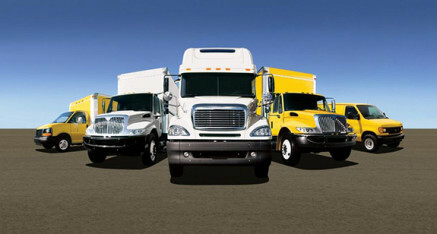 Specializing in providing workers’ compensation insurance for coverage for trucking and transportation companies. Our nationwide network of underwriters and affiliates will ensure we secure the best coverage for your SIC Class and Business. Offering the most affordable workers’ compensation insurance in your state. Whether your transporting produce or hazmat loads our nationwide team of commercial insurance underwriters can provide you with competitive workers compensation insurance for your whole fleet. General Liability Insurance is a fundamental part of independent contractors’ workers compensation insurance. General Liability Insurance (GL) provides protection against lawsuits and other financial liabilities that can result from accidents. GL is often bundled with a other coverages in a Business Owners Insurance Policy (BOP). As a independent contractor you might not need all these coverages. You could be eligible to get contractors workers compensation insurance with general liability protection without a BOP if available in your area.